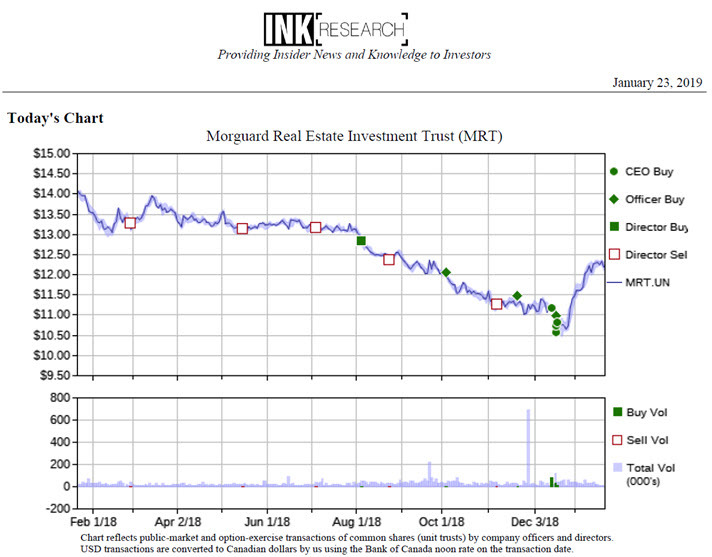 MISSISSAUGA, ON, April 4, 2019 /CNW/ - Morguard Real Estate Investment Trust (the "Trust") (TSX: MRT.UN), expects to announce its financial results for the first quarter ended March 31, 2019 on Wednesday, May 1, 2019. Morguard Real Estate Investment Trust (the Trust) is a Canada-based closed-end trust. 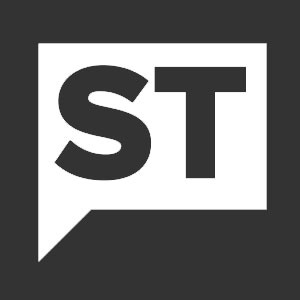 The Trust's objective is to accumulate a Canadian portfolio of real estate assets and then manage the portfolio to generate steady, dependable returns to unitholders. It owns a real estate portfolio of approximately 50 commercial properties consisting of approximately nine million square feet of gross leasable area located in the provinces of British Columbia, Alberta, Saskatchewan, Manitoba, Ontario and Quebec. The retail portfolio includes two categories of properties: enclosed full-scale, regional shopping centers that are dominant in their respective markets, and neighborhood and community shopping centers that are primarily anchored by food retailers, discount department stores and banking institutions. The Trust's office portfolio is focused on properties in Canadian urban centers. Its property portfolio comprises approximately 30 office and industrial properties, and over 20 retail properties.